According to Ohm's law, to lower the strength of the current in the circuit, it is necessary to reduce the potential difference (voltage) or increase the resistance. The dependence observed is proportional to - how to reduce stress, in many times lower current; the resistance inverse relationship. tester, table of specific resistances. To reduce the force of the current on the circuit and adjust the values on which it depends. To determine these values, use the equation, which is one of the types of writing Ohm's law I = U•S /(ρ• l). Collect the chain, adding to the test section of the rheostat. Connect it to the source current. After that, changing the settings of the rheostat, reduce tension in the area. 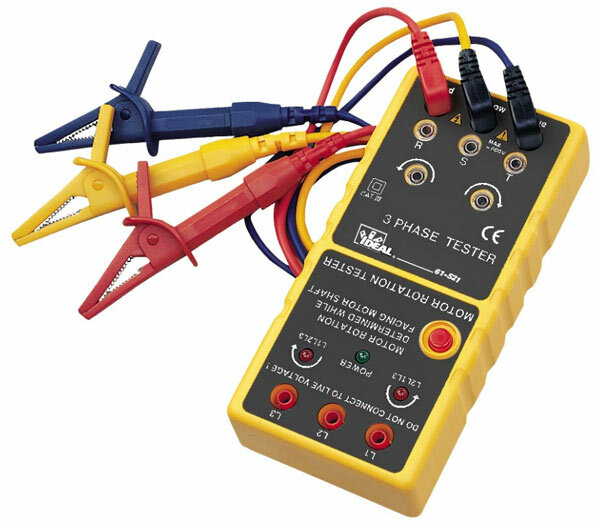 To get the voltages, connect the parallel section of the tester and make a measurement. Then, by connecting the tester to the site consistently and changing the settings, measure the strength of current in the circuit. Reduce the voltage on the circuit n times. By measuring the strength of the current, make sure that it also decreased n times. Change the resistance of the chain. To do this, define the resistivity of the material conductors by a special table. To reduce the power current conductors pick up the same size, but with high resistivity. How many times will increase the resistivity, as many times decreases the strength of the current. If you can not find the other guides, change their geometric dimensions. Reduce the cross-sectional area of the conductor. For example, if the wire is stranded, get a few lived. How many times will decrease the cross-sectional area, at the same time decreases the current. The second method is to increase the overall length of the conductors. How many times will increase the length of conductors on the circuit, as many times decreases the strength of the current. Another easy way is to attach a chain to the source of current with a lower electromotive force. How many times will decrease the value of the EMF, so many times will decrease the power current. These techniques can be combined to achieve the best effect. For example, lowering the voltage by 2 times, increasing the length of the conductors 3 times and reducing the cross-sectional area 4 times, you will receive a dimming current in 2•3•4=24 times. If the network voltage is unstable or exceeds the required standards, it makes sense to try to decrease it. The best option is the transformer, because of its lack of you can use the "improvised" means and methods. 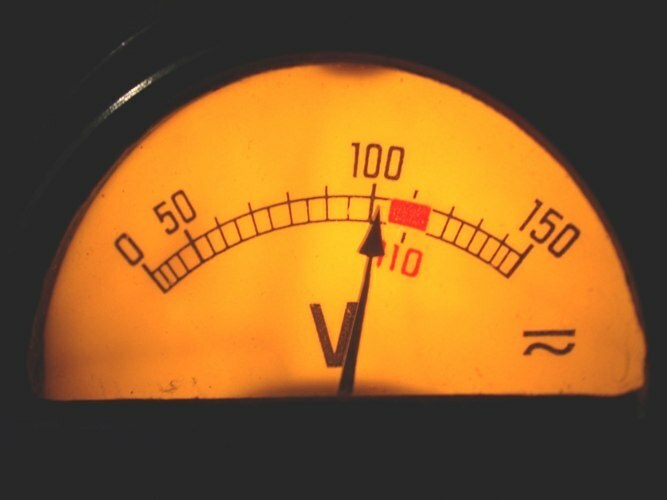 Add a large resistance to achieve a significant voltage drop. Use the damping resistor, it can be purchased in specialized departments or to collect yourself. However, the use of so-called damping resistor, as resistance leads to a nonsensical allocation of it capacity. For AC systems use reactive damping impedances, usually capacitors, so the capacitor power supply. In addition to lower voltage circuit without transformer, you can use thyristor regulators. Typically, use ready-made controllers to collect yourself is almost pointless), an electronic circuit which allows you to change the input to the load output with controlled turn-on delay of the thyristor half cycle of the alternating current. Many appliances are designed for a certain (maximum) value of the force of the current. If the current exceeds the allowable value, such equipment can fail. 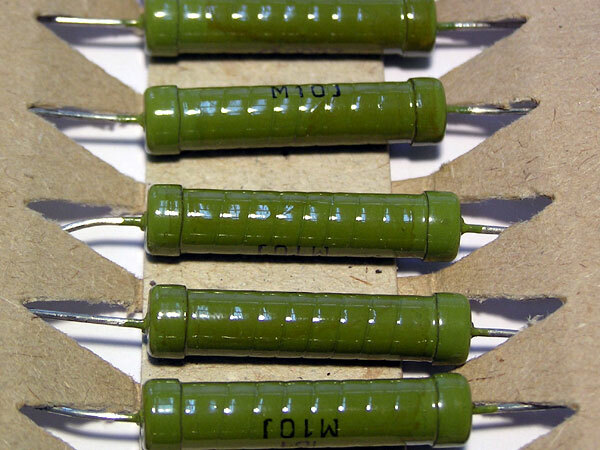 To lower the current a few simple methods, consisting in a series connection with the load is active or passive (ballasting) resistors. automotive filament lamp, welding ballast resistor. To reduce the charging current during charging a car battery charger from a simple rectifier connect in series with the charging circuit of the automobile lamp which will act as ballast resistance. For this solder to the conclusions of the two lamp wires, then disconnect from the battery to any wire going to the charger. In the circuit connect the lamp with wires soldered to it. Connecting in the circuit of different power lamp, change the current circuit for the charging current of the battery. To lower the welding current when welding with the use of a simple welding transformer, having in its composition any of the regulatory devices that connect to the circuit low voltage special welding ballast resistor consists of a metal spiral, made of a material with high resistivity. Disconnect from the terminals of the welding transformer, the welding cable with the electrode holder. Connect one output of the ballast resistance to the same output of the welding transformer. Now, inserting the end of the wire with the electrode holder between welding coils of the ballast, change the total resistance of the welding circuit, and hence the magnitude of the welding current. To reduce the welding current to move the terminal wire of the electrode holder in the direction opposite from the connected to the welding transformer to the output of ballast resistor. To avoid electric shock all the changes in the load circuits, the connection and disconnection of the necessary elements produce only when de-energized power sources. The concept of resistance is most often used when characterizing the conductivity of electrical circuits or individual conductors. It depends on the conductor material and its geometric dimensions. By changing these settings, you can lower the resistance of the conductor. To lower the total resistance of the circuit is possible, using the properties of parallel connection of conductors. Identify the substance from which made the guide. Find the specific resistance using the table. Lower the resistance of the conductor having the same conductor, only of substances, the specific resistance is lower. How many times will smaller this value is the number of times decreases the resistance of the conductor. If possible, reduce the length of the conduit, which is used in the circuit. Resistance is directly proportional to conductor length. If you shorten the conductor in the n times, then the resistance decreases by the same factor. Increase the cross-sectional area of the conductor. Install conduit with a large cross-section or connect several conductors in parallel in the bundle of wires. How many times will increase the cross-sectional area of the conductor, as many times decreases the resistance of the conductor. You can combine these methods. For example, to reduce the resistance of the conductor 16 times, replaced it with a conductor, specific resistance of less than 2 times reduce 2 times its length and cross-sectional area 4 times. To reduce resistance on the part of the chain, attach it in parallel to another resistance, the value of which calculate. Note that when parallel connection, the resistance of circuit is always less than the smallest resistance in the parallel branches. Calculate the required resistancethat must be attached in parallel. To do this, measure the resistance of the circuit R1. Determine the resistance, which should it be – R. then, determine the resistance R2, which should be attached to the resistance R1 in parallel. To do this, find the product of the resistances R and R1 and divide by the difference between R1 and R (R2 = R • R1 / (R1 - R)). Note that condition R1 is always larger than R.
Voltage electric networks on the territory of Russia is 220 volts. However, sometimes there are situations when normal operation of certain electronic devices require low voltage power. Most sold in Russia electrical appliances designed for a voltage of 220 volts. 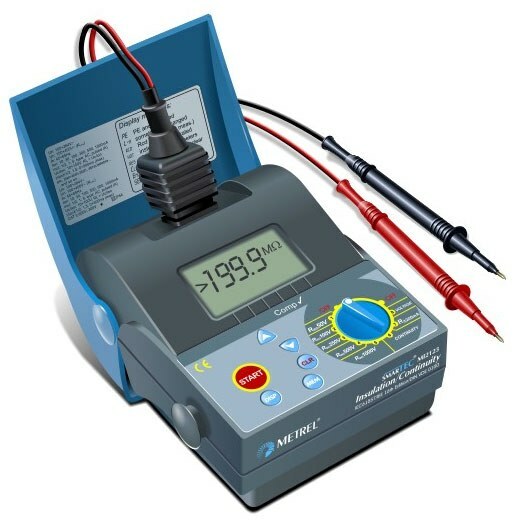 Those that have impulse power supply units – for example, many TVs and portable computers, working at a voltage from 110 to 220 V. sometimes, However, to power a device requires low voltage. To lower the voltage, use an auto-transformer. You can purchase as a modern auto, and look on the markets are cheap and quite reliable autotransformers Soviet production. Due to the presence of the adjustment handle you can change the voltage in a fairly wide range. Remember that the power of the autotransformer should not be lower than the power plug of the appliance. Lowering the supply voltage is twice as possible by including in the circuit a powerful diode. 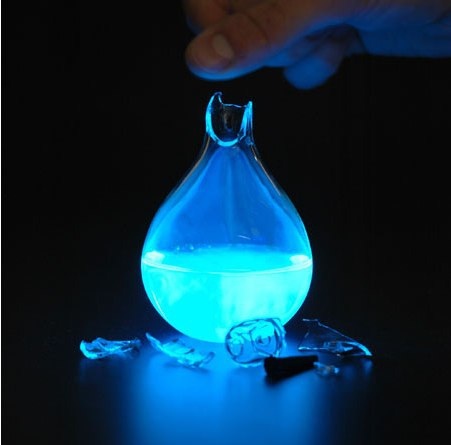 This option is especially convenient when used with a lamp having a filament. Putting a diode, you will cut off one half wave of the alternating current than lower voltage to 110 volts. The lamp will burn weaker, but will significantly increase its service life. Lower the voltage by using transformer, including homemade. With decreasing voltage the number of turns in the secondary winding should be less than the number of turns in the primary winding. For the exact calculation of transformers are relatively complex formulas, but for simple household transformer you can use a simplified formula n = 50/S, where n is the number of turns for 1 volt, voltage, S is the cross – sectional area of the magnetic circuit. If you use for manufacturing of transformer W-shaped plates, the area of the magnetic circuit is determined by the product of the thickness of the plate pack to the width of his middle of the reed, in inches. Lower the voltage by using a powerful damping resistor, but this method is uneconomical, so the resistor will dissipate significant portion of power. Instead of damping resistor in some situations, you can use the included sequentially in the network of the incandescent bulb. Changing the power of incandescent bulbs, you can change the output voltage.